We immensely enjoy the fact that our viewers make use of the resources we provide and that they include them in a number of projects, and we hope that this new mockup comes in handy as well. The PSD mockup created by Graphic Google offers a perfect duo for any identity/ brand presentation. 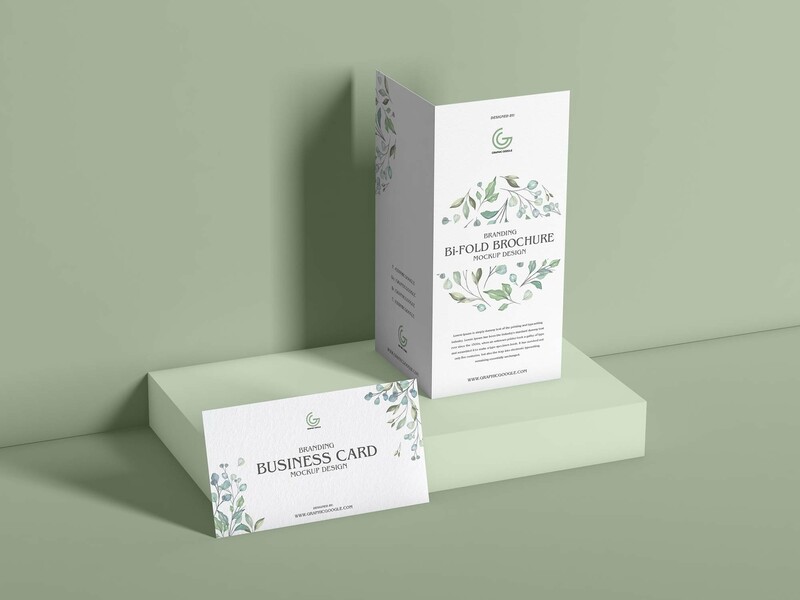 A business card and a bi-fold brochure with their correspondent shadows are both set from a ¾ point of view. 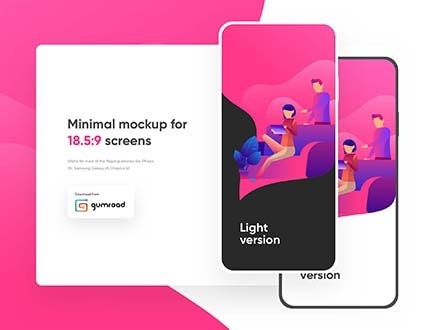 Using Adobe Photoshop, you can easily add cool designs to this 3200×2400 pixels mockup and see them come to life within a second. This makes it easy for you to visualize how your graphics and texts will actually look like in print. 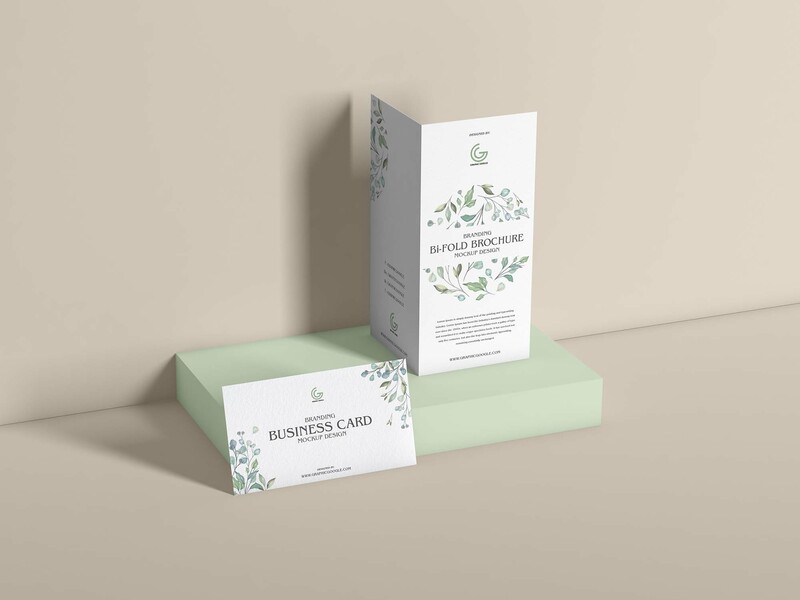 And because the brochure and the card are showcased in an elegant manner, the mockup is suitable for flower shops, fashion and makeup brands, wine businesses, etc.